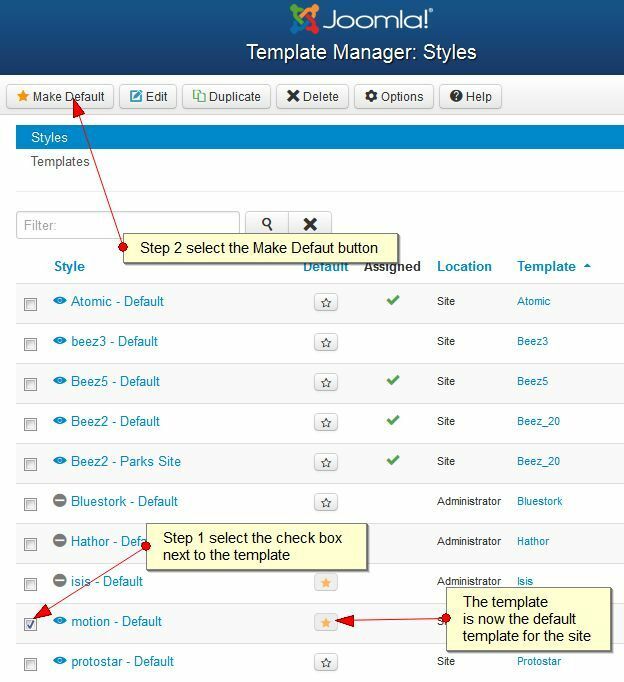 To install the Joomla template you have downloaded from the website complete the following steps noted below. 5. You will now see the following message to confirm you have successfully installed the template at your website.